NewCastle Roofing specializes in roofing, siding, window replacement and remodeling. We believe that the key to our success has been our dedication to our customers. 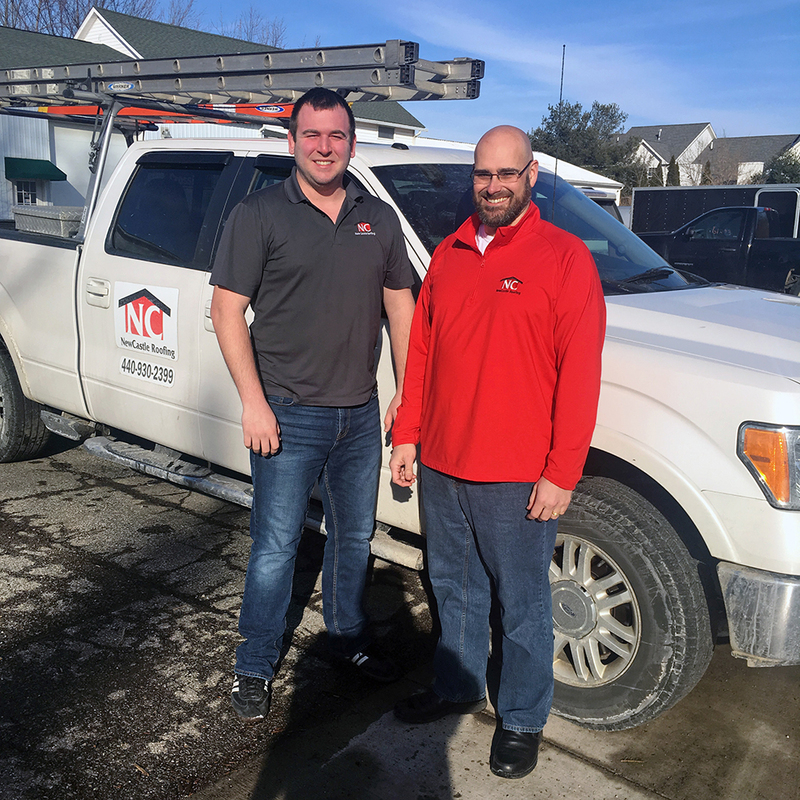 Building successful relationships with our clients is just as important as knowing how to install a new roof. This is why, approximately 70% of our new customers are referrals from friends, family or co-workers who were pleased with our work. The replacement of a roof, siding or windows on your home is something many homeowners will only do once in a lifetime. That is why we have always considered it our responsibility to not only provide our customers with exceptional quality workmanship but also to educate them on all aspects of their home improvement projects. We believe an informed customer is more likely to make a decision based upon quality that protects their investment versus the appeal of an inexpensive price. Thank you for taking the time to visit our website and learn more about NewCastle Roofing and Remodeling. Learn more about our services on our Roofing and/or Additional Services page. 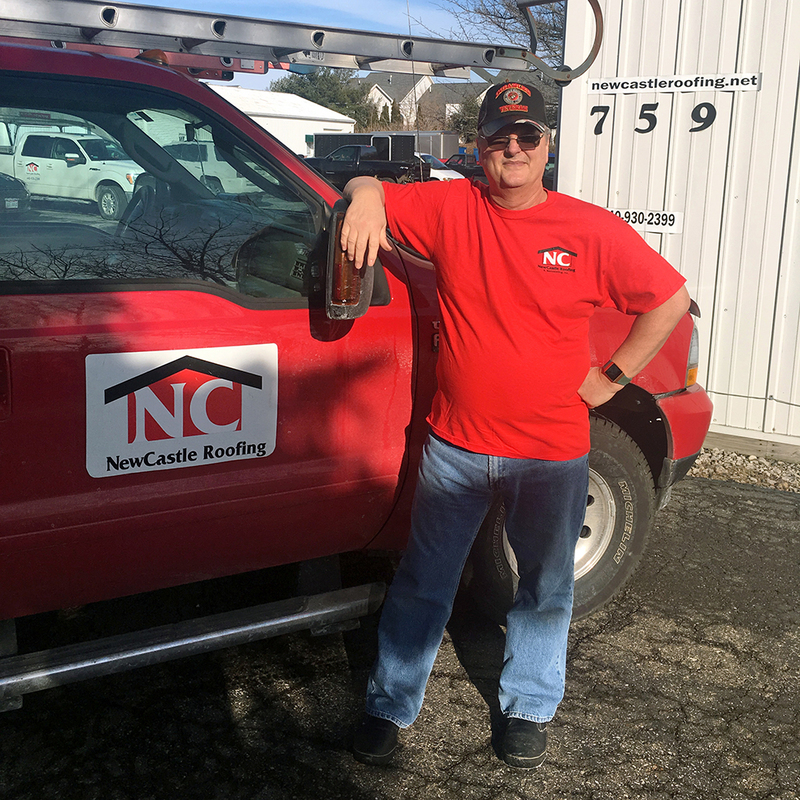 NewCastle Roofing & Remodeling, Inc.